MIAMI, Fla. (SEND2PRESS NEWSWIRE) — The number of foreclosures for sale remained near record levels for the month of August according to real estate industry reports. Prices continue to drop on foreclosure listings as market levels remain at record lows. ‘Whether people are seeking to buy or sell, now is the time to take action,’ Alex Rolim, real estate investment advisor for ForeclosureDataBank, says. 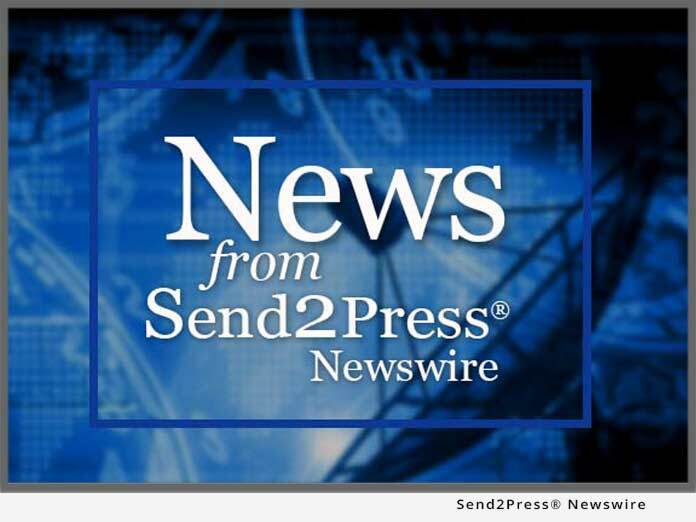 NEW YORK, N.Y. (SEND2PRESS NEWSWIRE) — Another national flood of foreclosures, which many are predicting for this summer, may soon be added to the database at ForeclosureDataBank. These new listings are largely attributed to continued job losses, and a growing number of homeowners falling behind on their mortgages. ‘There are just so many foreclosure listings on the market right now,’ Moises DaSilva, CEO of Brivin Corporation, parent company for ForeclosureDataBank, says.